Packaging managers for in-house and contract fillers love Seal-Spout pour spouts and spout inserting machines because of their unmatched reliability and ease of management. With tens of billions of spouts inserted and machines in service for more than 25 years, packaging managers minimize filling and packaging interruptions by choosing Seal-Spout. Seal-Spout’s reliability extends beyond the spout inserting machines to parts availability. When service is required, Seal-Spout is able to fulfill service part requests the same business day. Spouts are delivered reliably and on time. And if you need support, the Seal-Spout team is just a phone call away. Seal-Spout is a fourth-generation family-owned business and prides itself on its singular focus on designing and delivering the highest-quality and lowest-cost pour spout solution. Seal-Spout spouts and spout inserting machines are the most cost-effective packaging solution, with spouts costing about $.01 per carton, depending on the application. 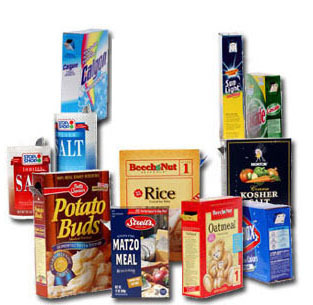 Recommend a Seal-Spout spout inserting machine for your next packaging line integration. Minimize interuptions and packaging headaches!